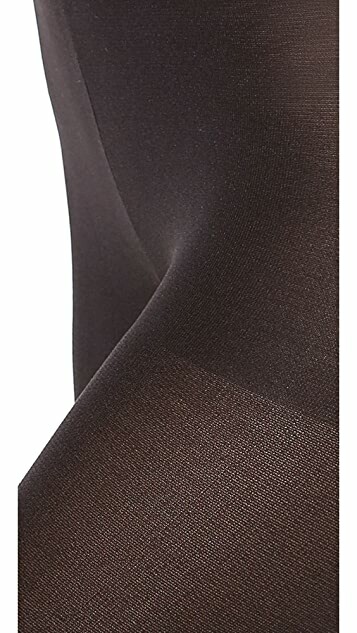 These metallic SPANX tights are designed for allover body shaping, yielding a slim, flattering profile. Soft, non-binding waistband. 83% nylon/15% lycra spandex/2% metallic. I bought these sometime ago love them. They fit and feel great on and they make my legs look fantastic when wearing. These are a must have if you can still find them.